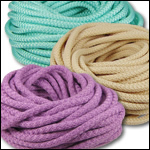 These round knit and synthetic cords are a great alternative to leather. 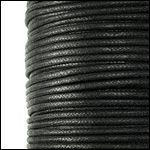 They are a popular vegan leather option! 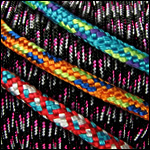 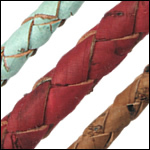 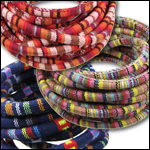 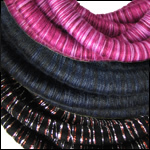 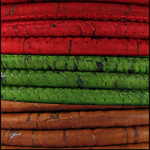 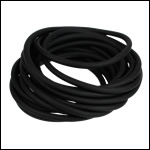 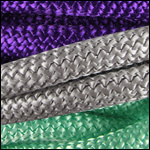 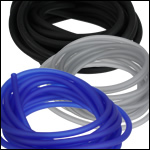 Find PVC cord, rope jewelry cord, cork cord, fabric cord, and rubber cord. 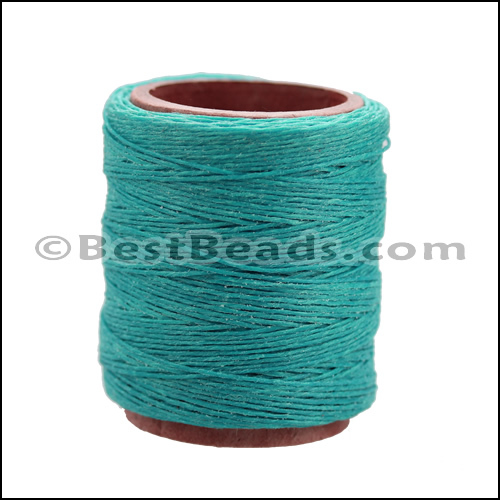 Use to make necklaces or bracelets and other crafts!